The Place For Coffee Fanatics! Everything you need to stay caffeinated. Coffee guides, product reviews, industry updates and more! FREE Download: 5 barista approved tips to make the perfect espresso at home! 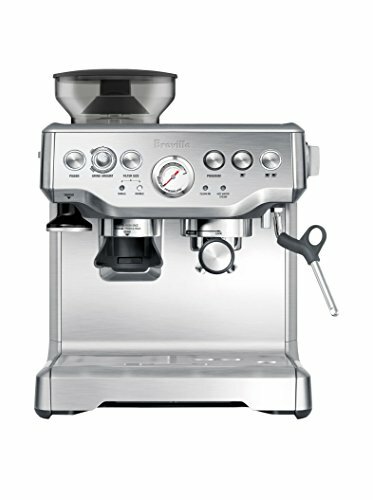 Cafe, Coffee, equipment and brewing style reviews. Start here when looking for the best of the best ways to stay caffeinated! We test and put together the best tips for making the perfect espresso. Use our guides to pull the smoothest shot of your life. Making the coffee is only half the battle. Finding the perfect bean, roast and freshness is also important. Read our guides on how to choose the best bean for your brew. 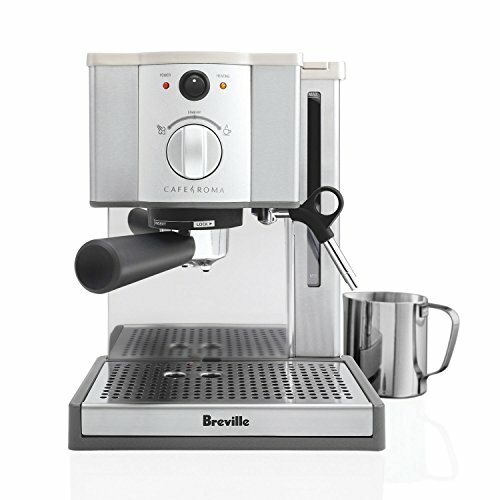 Get the rundown of the best coffee machines. 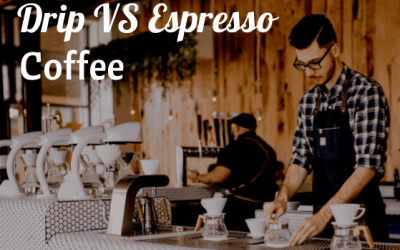 We find, test, research and review the best coffee machines to bring you the best quality, price before making your decision to buy. 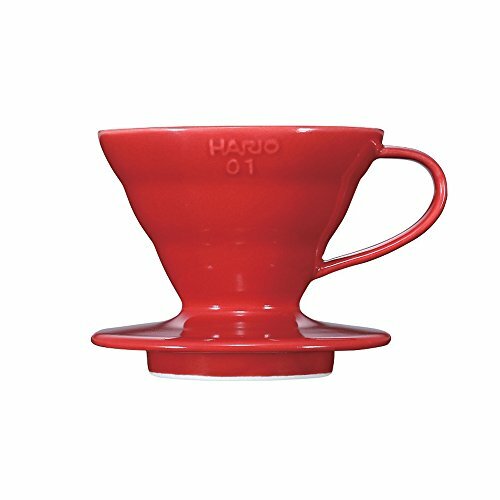 If you’re looking for guides to brew, pull or extract the best tasting coffee, you have come to the right place. 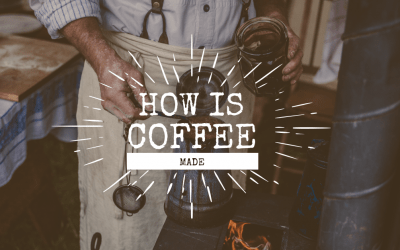 We love creating in depth guides on how to make the perfect cup of coffee. 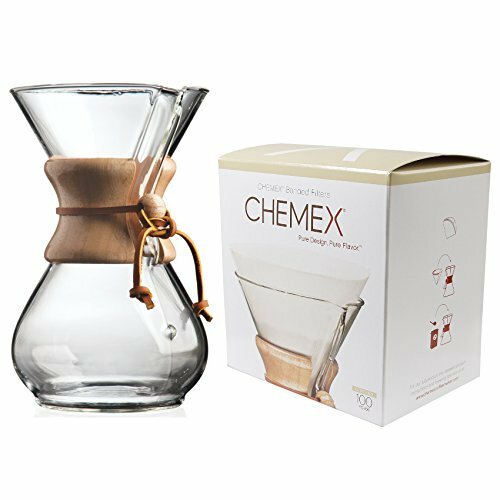 Find the best rated coffee products, reviews, and ratings.  We live and breath caffeination! All the reviews and coffee drinking couldn’t be done by just one person, that would be dangerous. We have a team of coffee lovers at your service! Over the years we would have filled over 2 olympic pools worth of coffee I reckon! Kind of know what we are talking about but how come were not dead? Don’t go through all those horrible cups of coffee yourself, jump straight to jedi status! 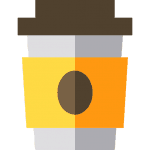 See all our coffee guides, lists, reviews, and blog posts. We work hard to bring you the best coffee tips, tricks and reviews. This requires a TON of coffee drinking! If you like what we do, please share the love and buy us a cuppa joe!